Little did I know when I began my musical journey so long ago that I would be on a train ride strait to the blues. For years I thought of the blues along with country, depressing slow mundane and generally not worth the time of day. As time has gone on and I've realized how important it is in all forms of music and I've taken the time to delve into the details a lot further over the years. One of the only truly American musical art forms, blues music spawned rock-and-roll, rhythm and blues, soul and even rap. The sound that originated in Mississippi's cotton fields and juke joints is like no other, and when played well creates a feeling that is hard to find anywhere else across the musical plain. 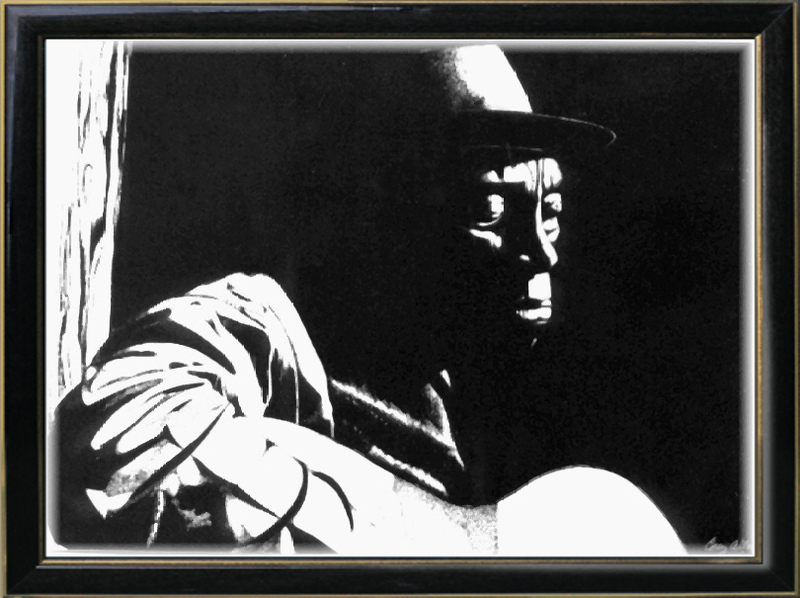 It took me many years to truly begin to enjoy "roots" blues such as Muddy Waters, BB King, Howlin' Wolf, Big Mama Thornton etc. My love for the blues guitar started with more traditional classic rock legends just as Led Zeppelin, The Yardbirds, The Animals, Fleetwood Mac, Cream and The Rolling Stones. I've attached tracks from four true legends. This is truly as smooth as the guitar gets as far as I can tell. Something about each of these tracks just gets me right in the gut.